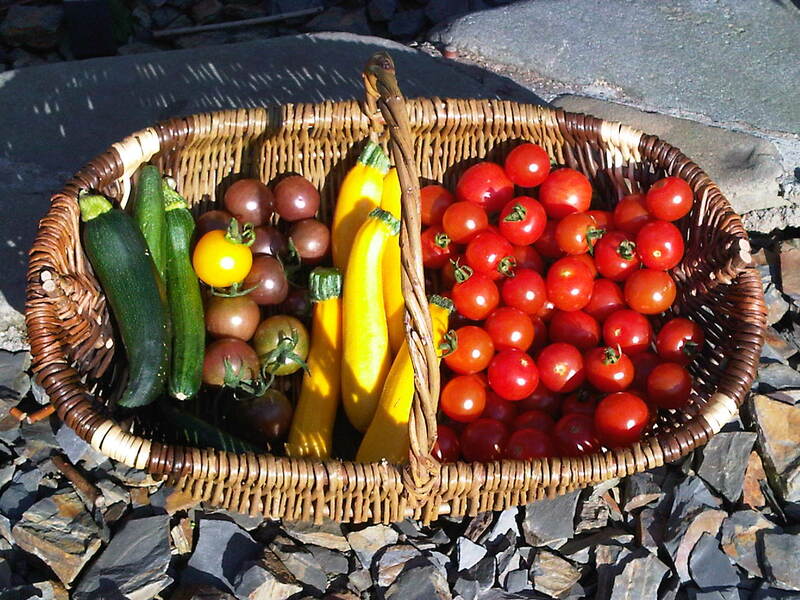 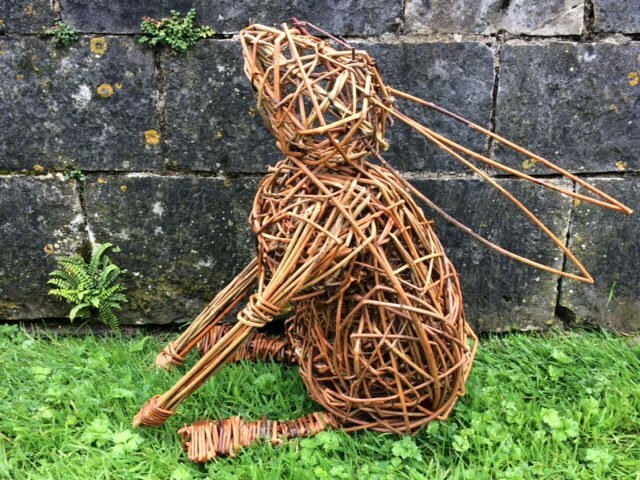 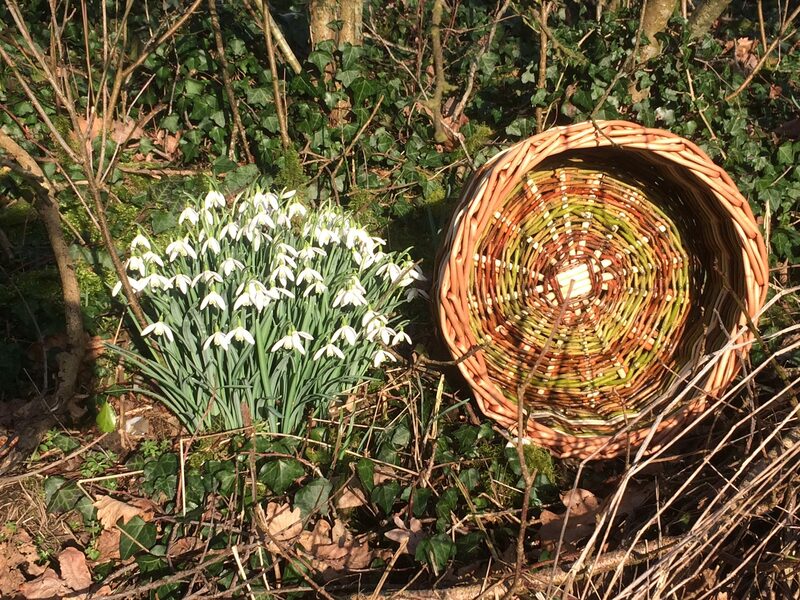 Come and weave an Irish Skib basket, traditionally used to drain potatoes and made from willow. 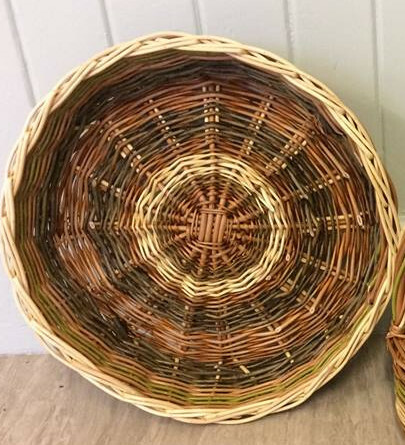 This flat tray-like basket is ideal for use as a bread basket and perfect for beginners and above. 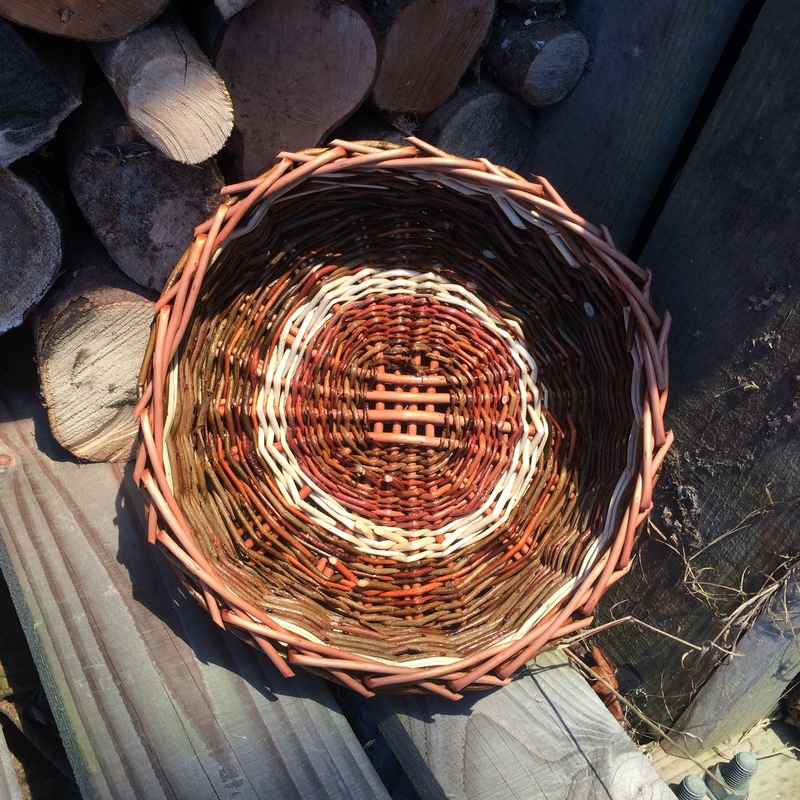 Different coloured willows will be available.